Are you a homeowner looking to perform renovations, remodeling or home improvement projects, then surely you have come to the right place. The experts here at American Renovation Services are committed to performance and excellence. We take tremendous pride in all our top of the line products and services and in making a difference in the lives of our valued clients. 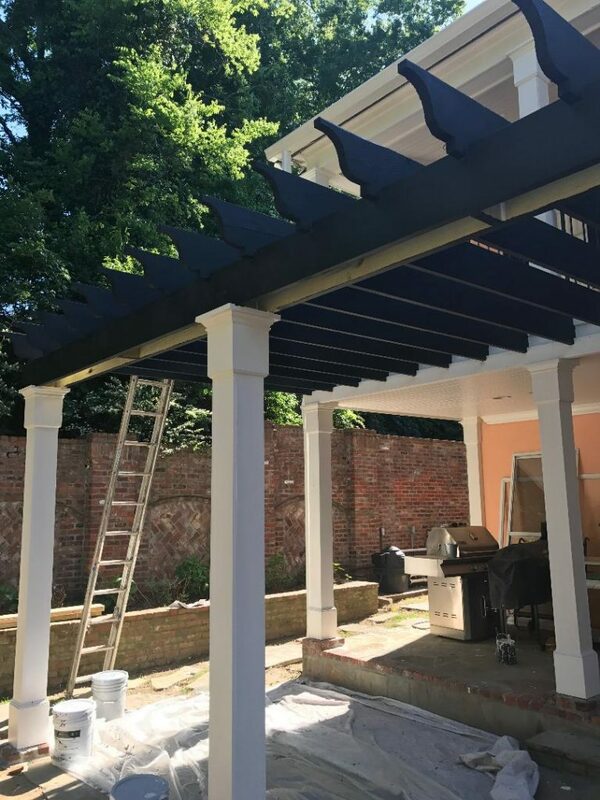 No matter what your project may be, rest assured the highly skilled and trained technicians and specialists here at American Renovation Services stand ready to serve you with your every need. From kitchen remodeling projects, bathroom renovations and flooring projects to nearly every type of home improvement project, inside and out, our teams handle it all. Located in Nashville, TN, and providing our superior products and services for over five years, our clients have come to recognize us as their ‘go to company’ for all their renovations, remodeling or home improvement projects in the Nashville area. Our friendly, certified experts are always willing to go the extra mile for the happiness, satisfaction and well-being of all our clients. We understand full well how important your home improvement project is to not only the appearance of your living space and home’s exterior, but to the overall value of your home as well. Here at American Renovation Services we deliver conceptual designs while sharing our knowledge and expertise with our clients from design creations to budgets. We never pressure our clients with upfront fees and work right alongside of you to ensure you are completely satisfied with the design options we provide. In addition to our many design options, we provide our clients with a full disclosure of all our overhead costs and profit margins leaving nothing to hide. At American Renovation Services we treat your renovations, remodeling or home improvement project as if it is our own. All decisions we make, and suggestions we offer are always in your best interest which is why we consult with you every step of the way. We walk you through the entire project and thoroughly present all conceptual options to assist you with your decision-making process. Whether simple renovations, complex designs and installs, structural engineering, city permits or any other service that comes into play with your home improvement projects, we are your one stop shopping company that handles it all. For more than five years we have been recognized in both the marketplace and industry for our top-rated products and services. Not only are we known for our superior products and services, but for our affordable prices, and fixed completion dates as well. 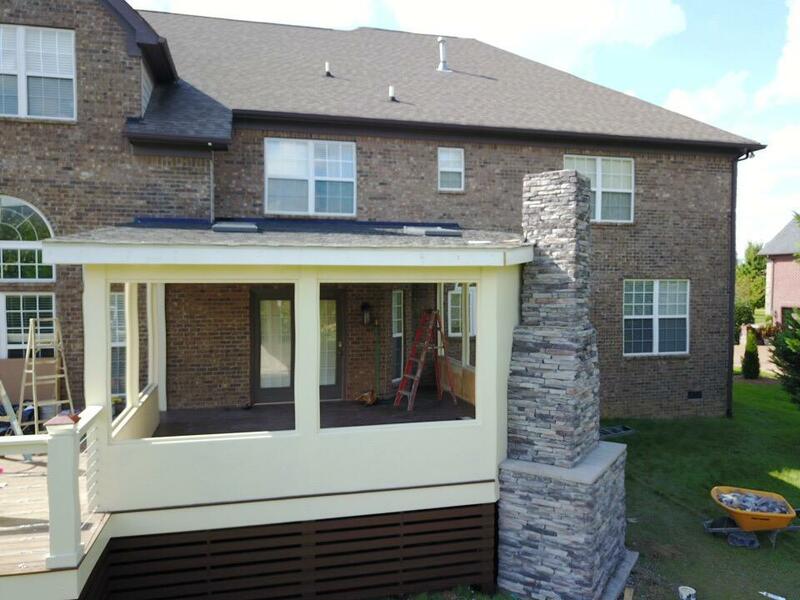 Providing high quality workmanship with each and every project has earned us a spot at the top of the charts as one of the best all round renovation, remodeling or home improvement companies in all of Nashville. Our years of experience have taught us that in addition to quality products and services, affordable prices and fixed completion dates, communication is a vital component to every project. With that said, we pride ourselves on our direct, honest and friendly communications with all our clients. You can be certain we will communicate with you every phase of the project and keep you informed throughout. Our teams are here to answer all your questions and address all your concerns. There is truly no project too big or too small for our professionals. Contact us today to schedule your free consultation. We look forward to serving you with all your renovations, remodeling or home improvement needs and send along wishes for a happy and safe holiday season from our family to yours! !